Warmest greetings from Wisla, Poland. My sincere apologies for skipping the November Update. I was traveling extensively and there were so many things to do, that simply there was no time left to write it! I am reminded of the text that says: “who does good will continue to do good, but evil also will increase” (paraphrase). We live in a time of so many opportunities that excite us with the amazing new possibilities for sharing and spreading the gospel, but at the same time there is such an explosion of cruelty, terror and immorality in the world. Let us use every breath to advance Christ’s Kingdom. In this process, we are also personally blessed in a wonderful way! This is what I experience, even in the midst of many challenges. 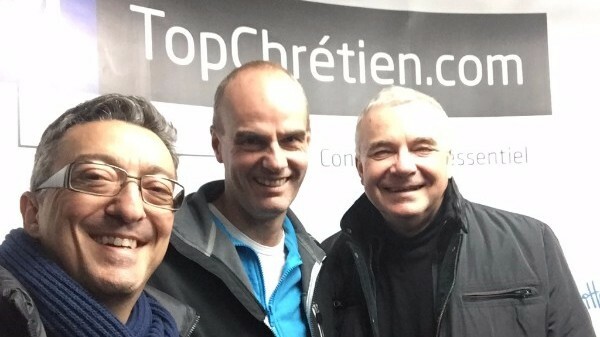 Great time and conversations with Eric Celerier and Jan Willem Bosman about the use of Codex platform for Jesus.net. 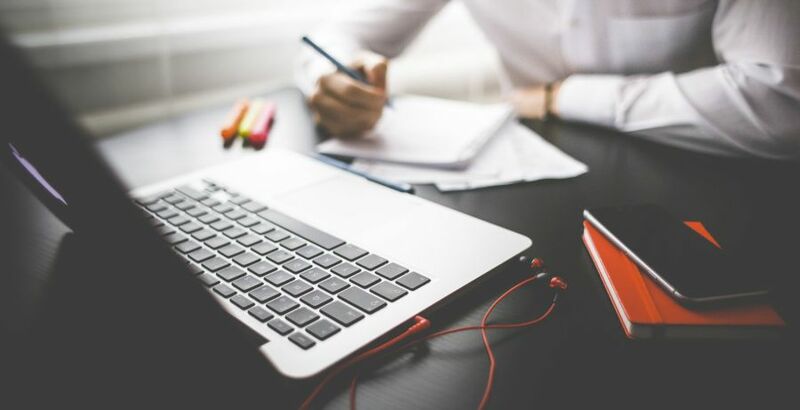 Codex is a place for online follow-up and e-learning courses developed in Poland. I visited Israel with a group from my church. It was remarkable, as such visits always are. For me a highlight was visiting the ministry of JH Israel (Outback) in the city of Ariel. It is a miracle that such a ministry could grow in such adverse surroundings and with the full support of Israeli government! Building character in young Israelis based on the Old Testament is welcomed there! It was most interesting to talk to the people, including Heather Johnson, (the founder), and who happened to be there at the time. 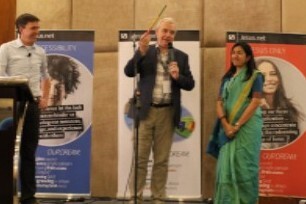 Then we had our global Jesus.net conference, in India this time. For our Polish team of eight people it was their first encounter with India; we were touched by its poverty, number of people everywhere, wonderful smiles and openness. 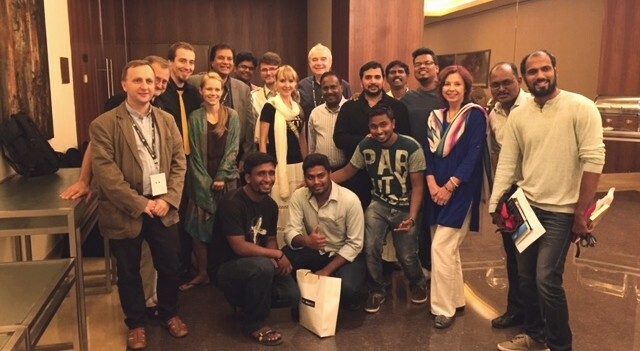 Great time in India on Jesus.net conference. Time of encouragement, equiping, training and meeting partners from all around the world. The conference was a wonderful reunion of most of the partners from many countries. The subject of the conference was: Real Faith, Real Relationships, Real Impact. It describes very much what it is we are seeking. But it is hard to describe all the love, friendship, fantastic ideas shared and transparency. What a privilege to be in partnership with such people! We also had our Jesus.net Board meeting. Please, pray for Eric Celerier, the originator of the concept. He is extremely creative but at the physical cost to himself. 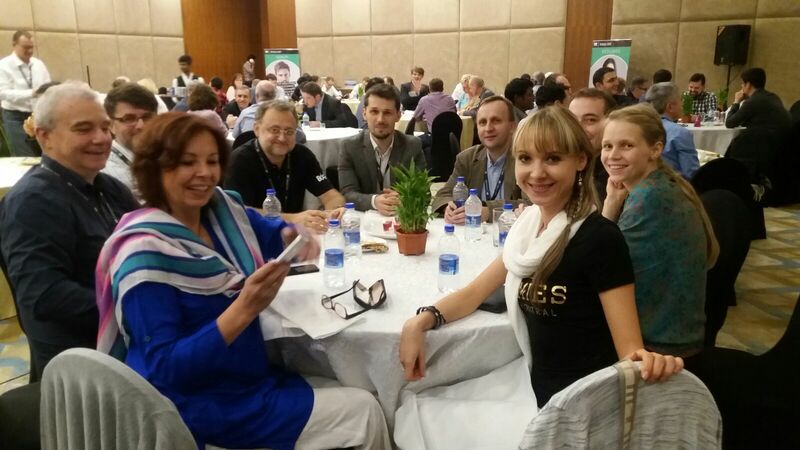 Indian HistoryMakers and ILI alumni together with polish team! I am very excited to be involved in the preparing for a “Living Gospel of John” for World Youth Days in Poland, July 2016. The idea was triggered by watching a Dutch mobile ‘phone application and then to get an offer from our friends from Citi Bibles in Holland to print 500,000 copies of John’s Gospel. There will be a parallel phone application that, after pointing a ‘phone at text or a picture, will trigger a clip from a John’s Gospel movie, testimonials, quotes to viewers. When I had this idea presented by Jan Willem, (Jesus.net CEO,) I was ignited! Well, Friend, our regular work grows all the time. Out IT team is serving more and more ministries, which is a thrill, but also demands increasing our staff and providing more office space.My family is doing well, everybody is busy (of course!). We look forward to a wonderful reunion with our kids during Christmas! Friend, God is at work and what He is doing is marvelous in our eyes. Thank you for staying with us, encouraging and praying. Your support and prayers make a major difference! 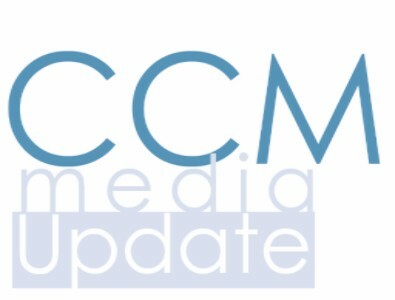 Also, if you would like to help us financially, you can easily do so, all the information is at the “donate” button at the www.nec.ccm.pl web page. We would be happy to inform you what the present needs of our ministry are. Wonderful Jesus.net conference, nine new partners signed to use our CODEX/Gele spiritual e-learning platform. 5.000 Polish paper New Testaments received for free from Citi Bibles, The Netherlands, to be given away to needy seekers. Good Polish Board meeting; unity, openness, friendship. Good, stimulating trips to ministry partners. Steady growth of ministry; Radio, Studio, Internet. Still struggling with the Bible copyright issue for our new mobile applications in Polish. The subcontracted work on new applications that are somewhat delayed; (a.) “Like Jesus” daily bible verses adjusted to the individual profile of every person and (b.) new multimedia resource streaming/downloading system Looking For God. There is still a lot of work to be done on it! Preparing “Living Gospel of John” that demands lot of work on our side!!! More money needed to meet all the plans. Our New Europe Communications (US structure) Board Meeting, December 11-13, 2015. Many important decisions to be taken, as the work grows all the time. Good time of rest during the Christmas season. Special promotion campaign for our Looking For God platform planned and prepared for this special season. Blessing on Bishop Zdzisław Tranda, who December 18 becomes 90 years old and for many years was a chairman of our Polish Board. For last few weeks I want to come back to God, to faith and trust in Him… I feel much better mentally but it didn’t solve my depression and fears… The problem is I still don’t know how to believe and trust Him 100%. Maybe you have some advice for me? I know that if I don’t do something I will loose this battle. I’ve sinned again. Will God ever forgive me and accept me? Is there an opportunity to talk with someone from the portal? I got a flayer from a girl who met God through this website. I wrote on chat with Basia but somehow I do not think I can talk with that person. I started to read the Bible and I have some questions, I see some contradictions and want to find God. How to be free from computer games addiction? I have a drinking problem. My wife and kids are leaving me… I can’t help myself, can you help me?